Indiana and New York will open their Eastern Conference semi-final match-up later today at Madison Square Garden in New York, New York. 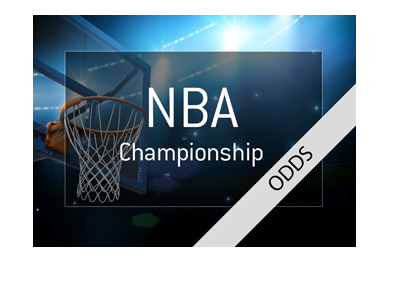 So, if you think that the Pacers have a good chance of pulling off the upset in Game 1 of this series, a successful $100 wager would return a total of $195 in profit. 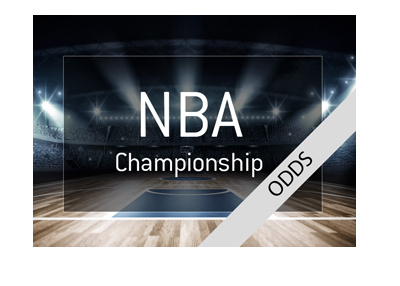 On the other hand, a successful $235 wager on the New York Knicks would return a total profit of $100 if they were able to win on their home court in Game 1 of the series. Indiana/New York - it brings back memories of Reggie Miller, Patrik Ewing, Rik Smits, Spike Lee and Antonio Davis. Will this series be another classic? 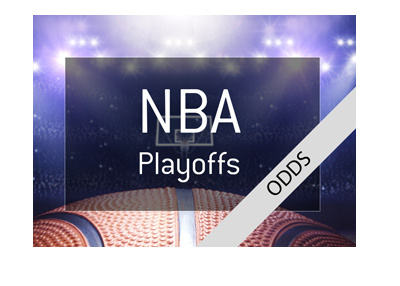 Who will win to advance to the Eastern Conference finals to do battle against the winner of Miami/Chicago? We'll start to find out later today.